Artist Daniel Sabinasz is bringing you something to jump to. With this project, he had great contrast between the vocals and heavy hitting drums, as well as setting the tone of the track right from the start with an uplifting melody that brings the vibe. The transition from the first to the second half of the song is something special, taking you from an energetic whirlwind of sound; to a very spacious, yet quiet atmosphere within seconds, guiding you to the next portion. Daniel had an awesome take on Electro- House with this progressive, fast paced journey. We look forward to hearing what’s next for him. 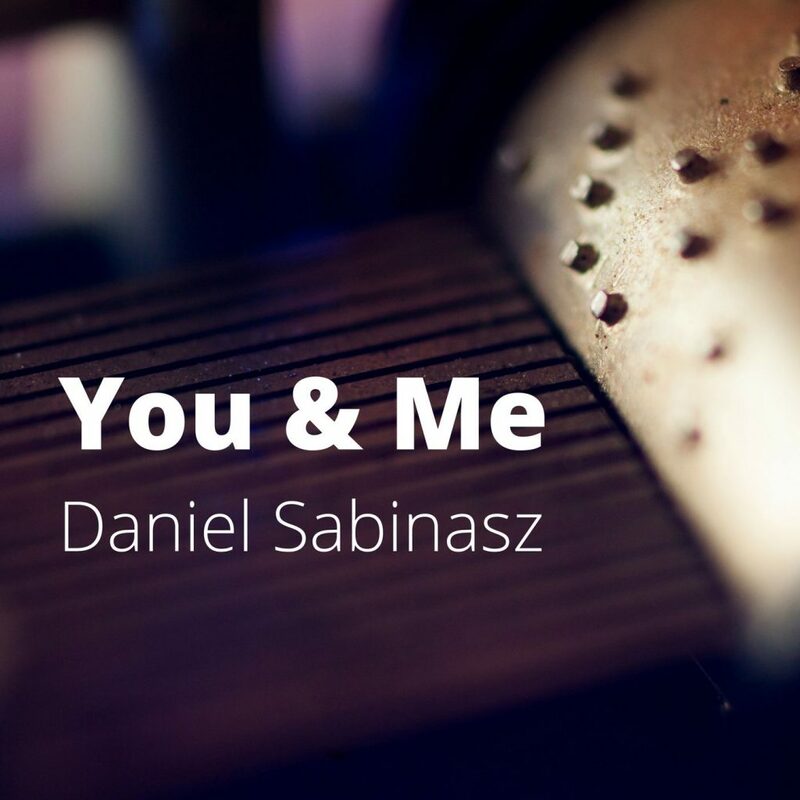 Check out more of Daniel Sabinasz on Facebook and Soundcloud.